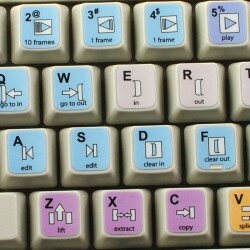 The Avid Media Composer &amp; Symphony Nitris stickers can easily transform your standard keyboard into a customised one within minutes,.. 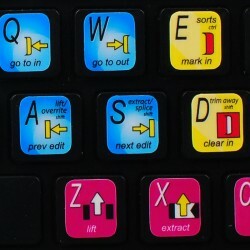 The Avid News Cutter stickers can easily transform your standard keyboard into a customised one within minutes, depending on your own need and.. 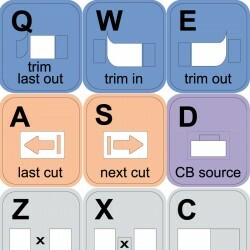 The Avid Studio stickers can easily transform your standard keyboard into a customised one within minutes, depending on your own need and.. 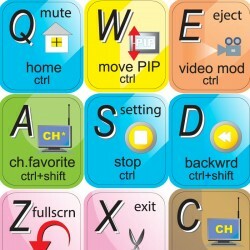 The CAT DV stickers can easily transform your standard keyboard into a customised one within minutes, depending on your own need and preference. 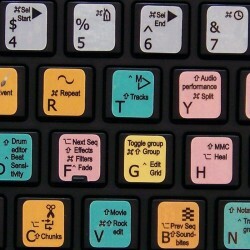 The DAVINCI RESOLVE stickers can easily transform your standard keyboard into a customised one within minutes, depending on your own need and.. 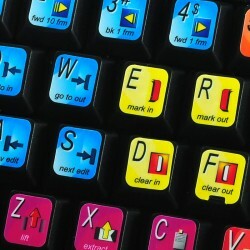 The Motu Digital Performer stickers can easily transform your standard keyboard into a customised one within minutes, depending on your own.. 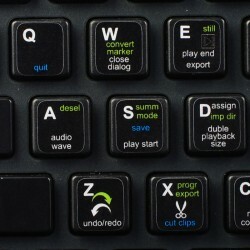 The Sony Sonaps stickers can easily transform your standard keyboard into a customised one within minutes, depending on your own need and.. 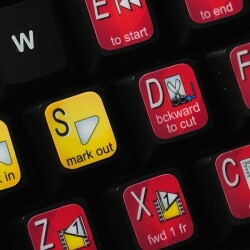 The ArcSoft TotalMedia stickers can easily transform your standard keyboard into a customised one within minutes, depending on your own need.. 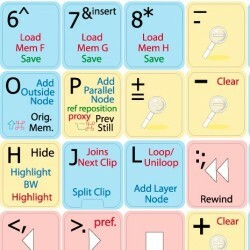 The Avid Xpress/Media Composer stickers can easily transform your standard keyboard into a customised one within minutes, depending on your own.. 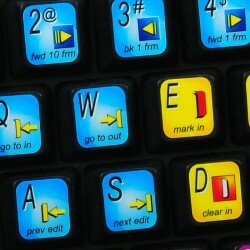 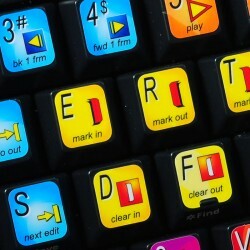 The Lightworks EditShare stickers can easily transform your standard keyboard into a customised one within minutes, depending on your own need.. 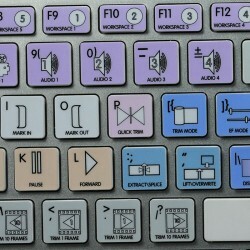 The Avid Media Composer stickers can easily transform your standard keyboard into a customised one within minutes, depending on your own need..